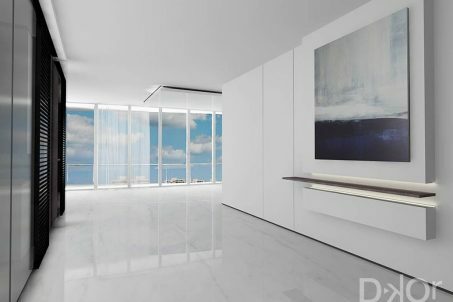 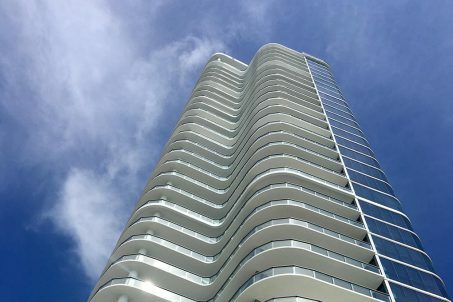 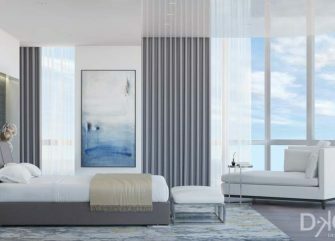 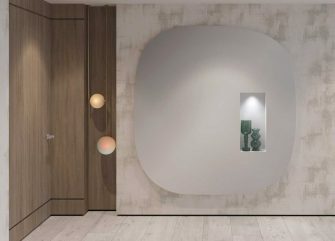 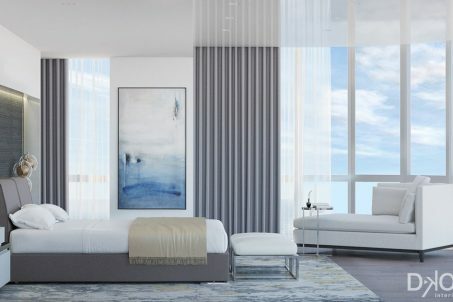 This 4,500-square-foot apartment in the exquisite Château Beach Residences in Sunny Isles, Florida, is upscale condo living at its finest. 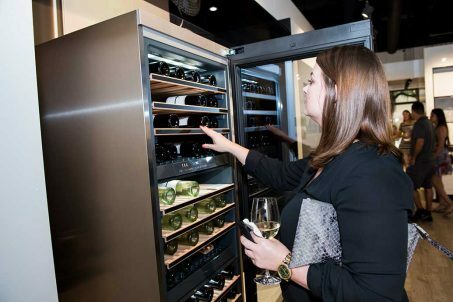 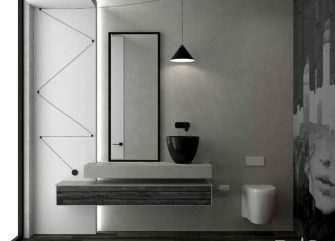 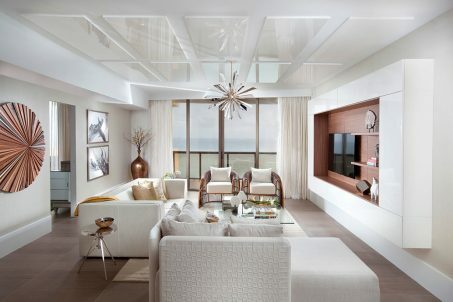 The DKOR Interiors team translated the couple’s lifestyle into a functional and wow-worthy space that stuns. 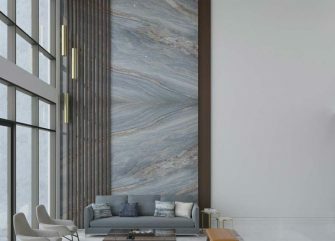 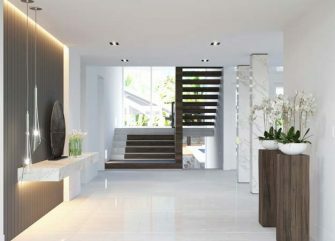 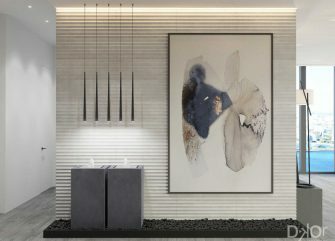 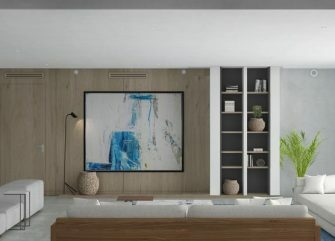 To infuse the home with warmth and character, and to contrast the building’s sleek contemporary design, the team selected rich woods, natural stones, and a subtle neutral color palette, which enhance, rather than compete with the condo’s impressive waterfront views.